There are hundreds and thousands of writers, writing on happiness and success. You can spend your entire life reading their posts and books. But there's something special we need to tell you. We need to make an important point to you. It is: You have a hidden power inside you. You are a lot more capable of than you think. We here, research the life of the people who have achieved astronomical levels of success and tell you the techniques and habits, you can opt to live a fruitful life. We, polish out an incredible hidden version of you. Our mission is simple, inspire as much as we can. Gaining knowledge isn't a problem but applying it in our busy lives is the real challenge. 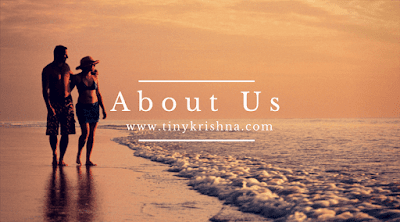 Visiting TinyKrishna is landing yourself in a room of simple wisdom and learning new ways, applying them in your complex lives to simplify them. 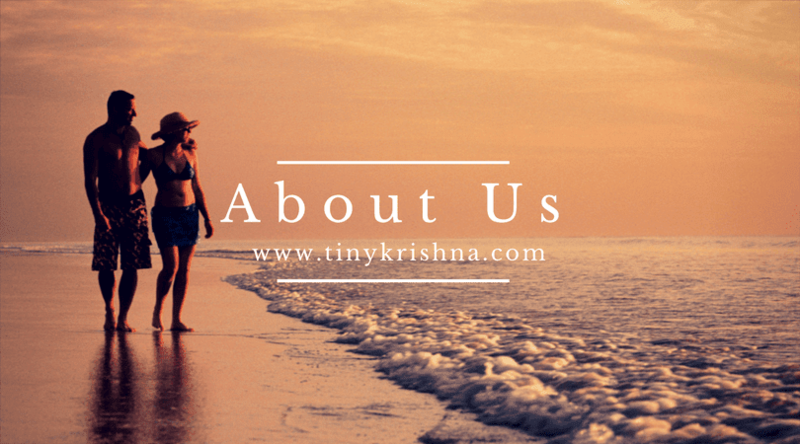 We assume that aspiring towards your authentic goals and finally reaching them is the main factor for living an improved, happier and extra meaningful life. Anyone gets the potential to attain their goals regardless of how ambitious and we hope to be a source of motivation for people on their journey towards success. Great Site ! Wish I knew it earlier ! God Bless !